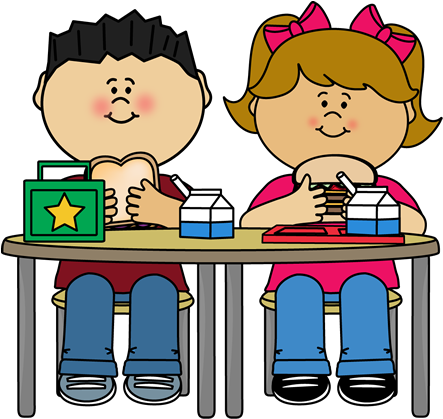 As we approach the end of the school year, all breakfast and lunch accounts need to be paid up to date. Effective Monday April 29, 2019 students will no longer be allowed to charge or have a negative balance his/or her account. Please help us as we bring all accounts up to date. If the account is in the negative the student will be offered an alternate meal which consists of a; Cheese Sandwich, fruit and a milk. If you have any questions or concerns, please feel free to contact your lunch clerk at your child's school.